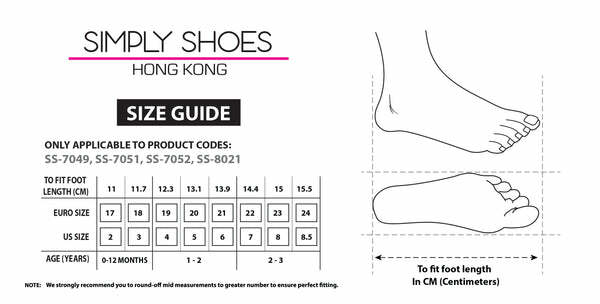 SS-8021 from Simply Shoes on Vimeo. From Melania comes this classic pair of brogues for his autumn/tiner footwear collection. These blue leather shoes come with a traditional perforated leather upper and feature a velcro strap for a secure fit.these shoes are durable enough for activity at playtime, smart enough for the classroom and cool enough for weekend wear.